Coming Soon! 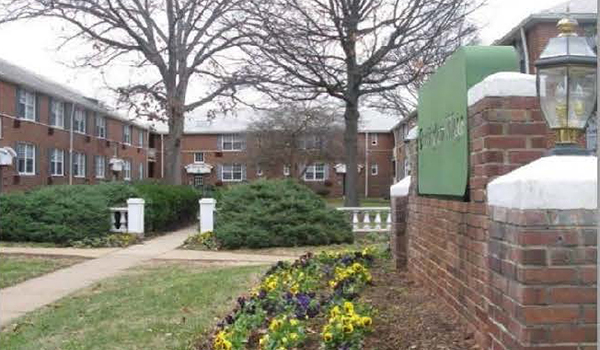 Fiscal Year (FY) 2020 Affordable Housing Notice of Funding Availability (NOFA). 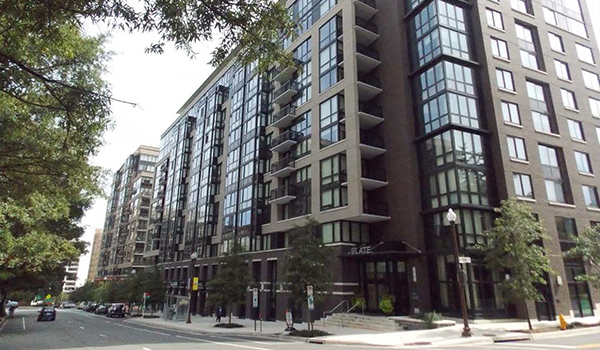 On April 22, 2019, eligible developers or owners of rental housing can submit proposals requesting County loan funds for the creation or preservation of rental Committed Affordable Units (CAFs) for FY 2020 (July 1, 2019 – June 30, 2020). 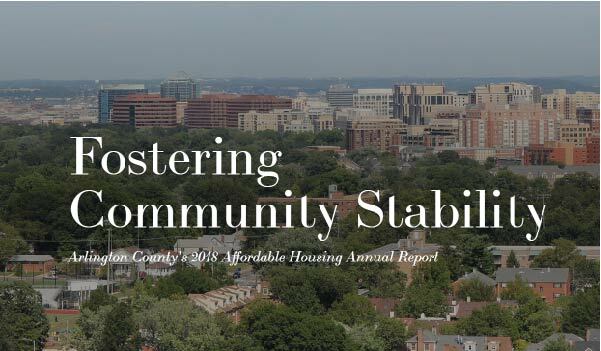 Learn how Arlington is "Fostering Community Stability" with our 2018 Affordable Housing Master Plan Annual Report and our Citizen Summary. Learn more about the Housing Conservation District, a proposed special planning district proposed to be implemented in 12 County neighborhoods to encourage the retention of housing affordability.